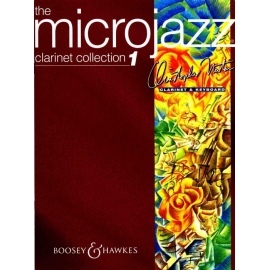 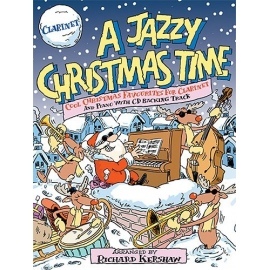 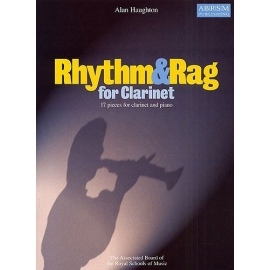 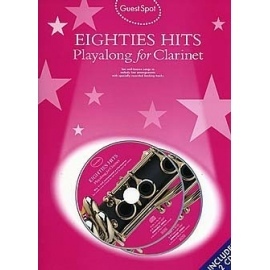 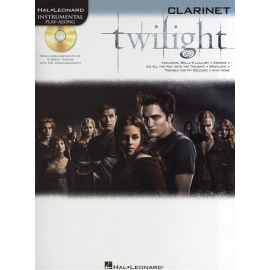 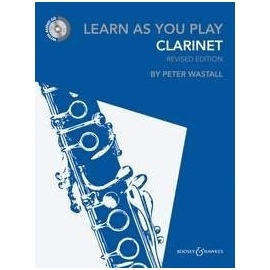 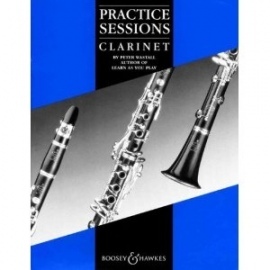 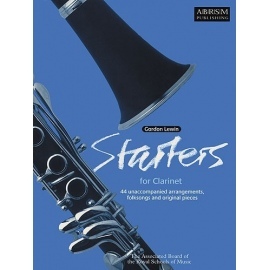 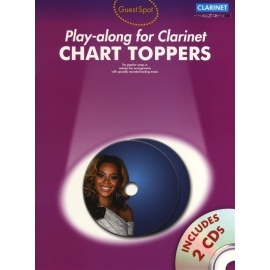 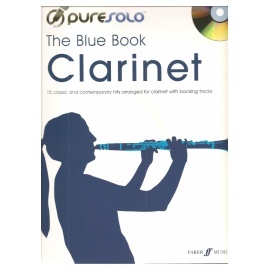 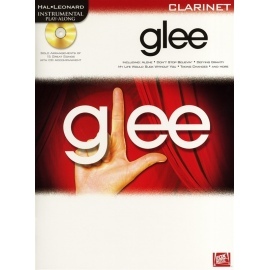 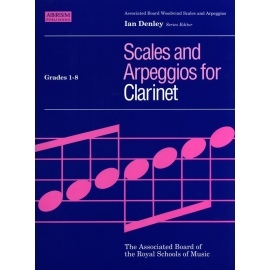 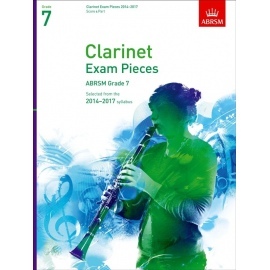 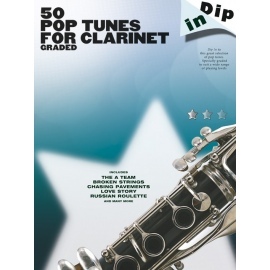 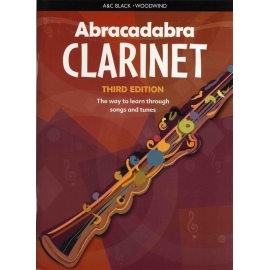 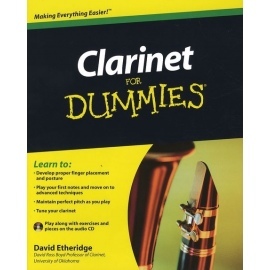 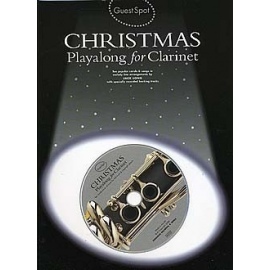 Clarinet Basics Repertoire has a fabulous range of repertoire, from pop classics and film themes to classical hits, plus folk music and original pieces. Devised for the Beginner (Grade 1) to Intermediate (Grade 4) level, each stage focuses on a different technique with related exercises and studies, there are also plenty of opportunities for student to explore improvisation and composition. 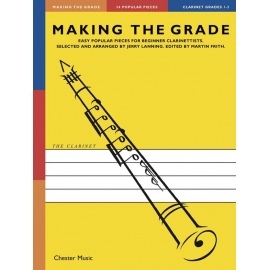 Ensemble skills are encouraged through duet playing and simple piano accompaniments suit almost every teacher. 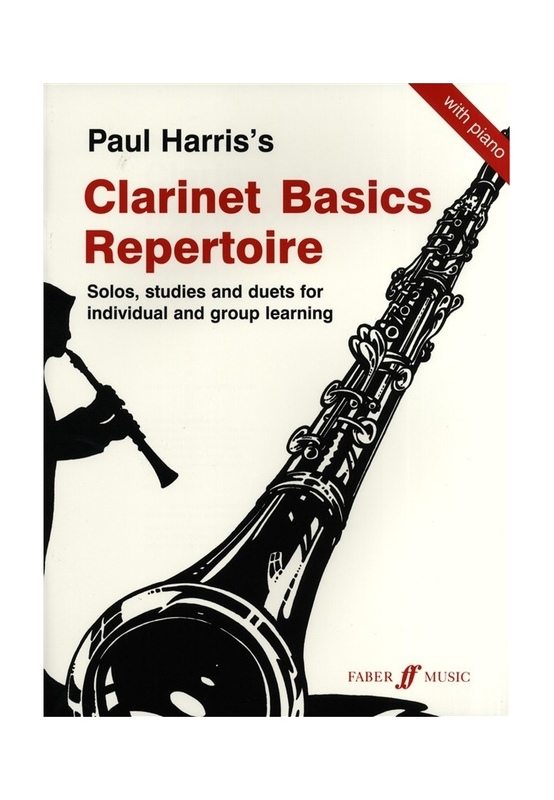 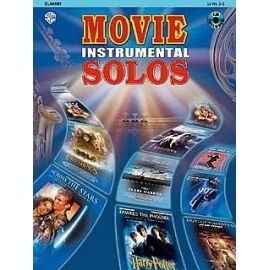 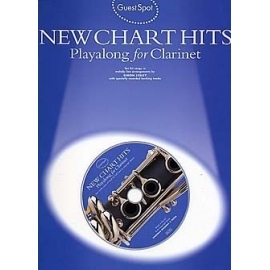 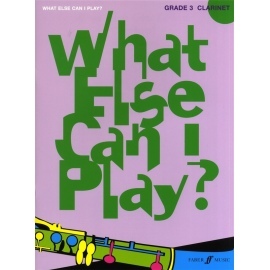 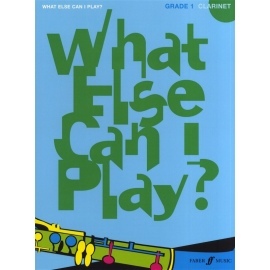 Written, selected and edited by Paul Harris, one of the leading figures in instrumental education, this is the best possible start for every musician!